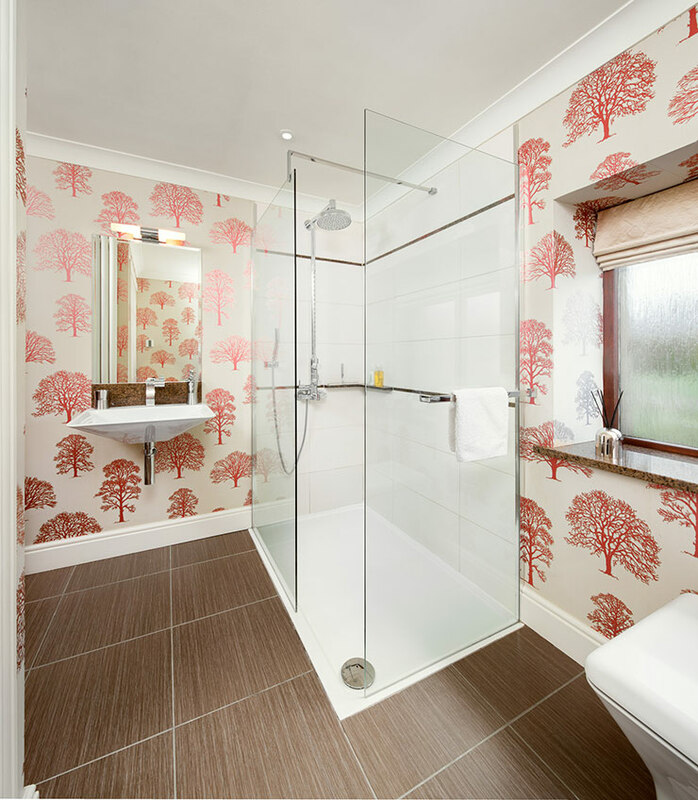 Luxury Holiday Cottage nr Ireby with stunning fell views. Sleeps 8. Aiverthwaite is located in Aughertree just outside of Ireby. Take the Caldbeck road from Ireby. After half a mile, turn right for Aughertree. After half a mile, drive past Croft House Farm. Aiverthwaite is the left hand property in a block of three. 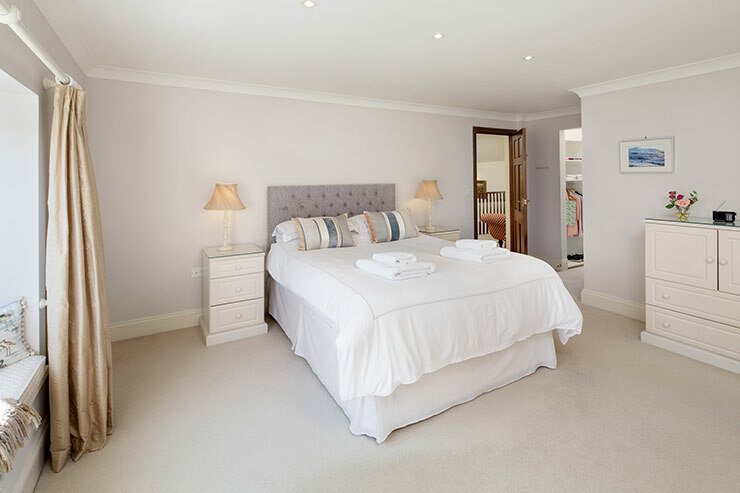 Stylish interiors, stunning views and a perfect location to access the beautiful Western Lake District and Solway Coast, Aiverthwaite has everything you need for a fabulous holiday in the North Lakes. 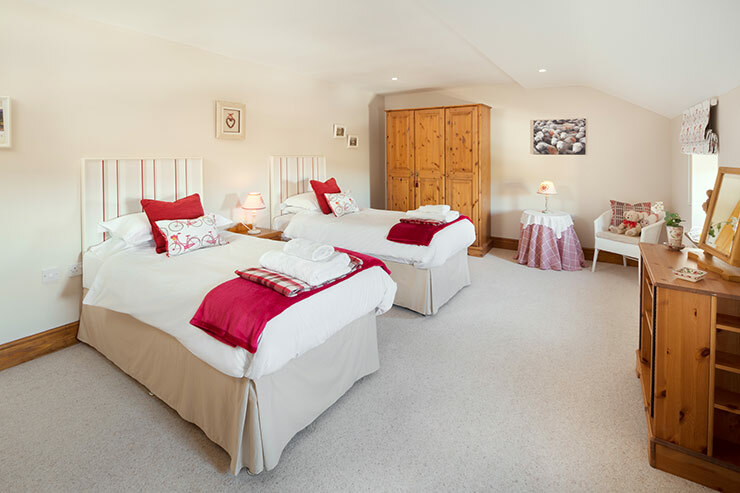 With lovely views over Caldbeck Common and experience stunning sunsets over the Solway Coast and onto the Scottish Hills beyond. 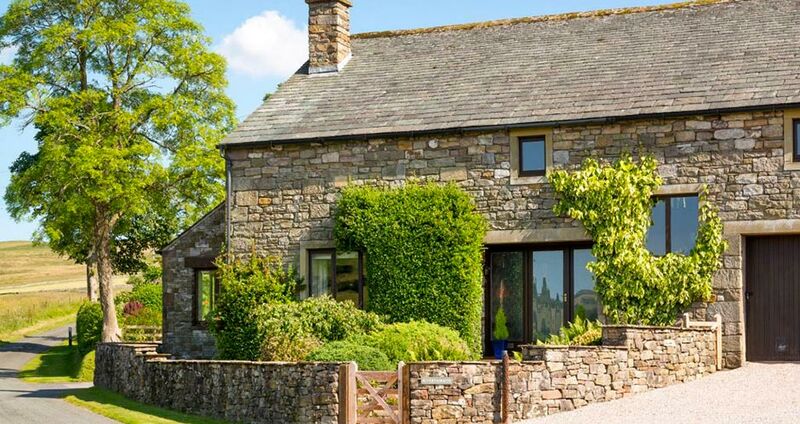 Aiverthwaite is a traditional sandstone barn conversion holiday cottage, set in the peaceful hamlet of Aughertree, on the edge of Uldale Fell with Roman remains and great footpaths nearby for walkers and also great cycle routes. Excellent walking is available right on your doorstep in the Caldbeck & Skiddaw Fells. 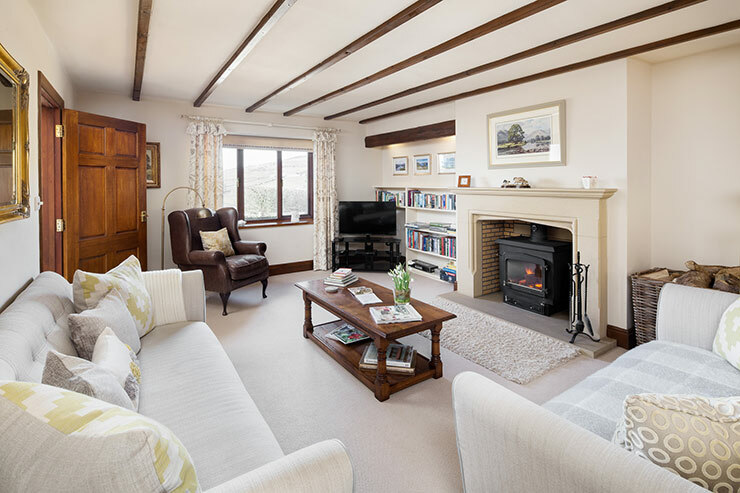 Fell Walking, Horse Riding, Fishing, Sailing & Windsurfing are all available nearby. We also are located near the Lake District Osprey Project near to Bassenthwaite Lake. Opening times: Aiverthwaite is avalable all year including Christmas & New Year. 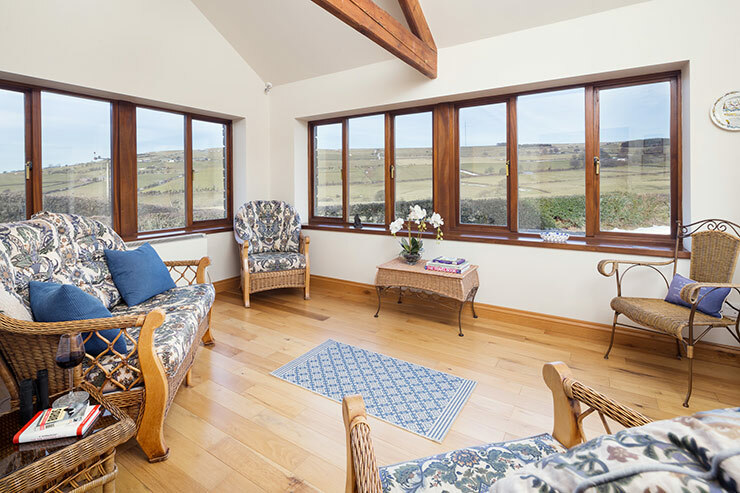 Contact: Barbara Temple to find out more information about her wonderful self-catering holiday cottage accommodation or to make a booking. 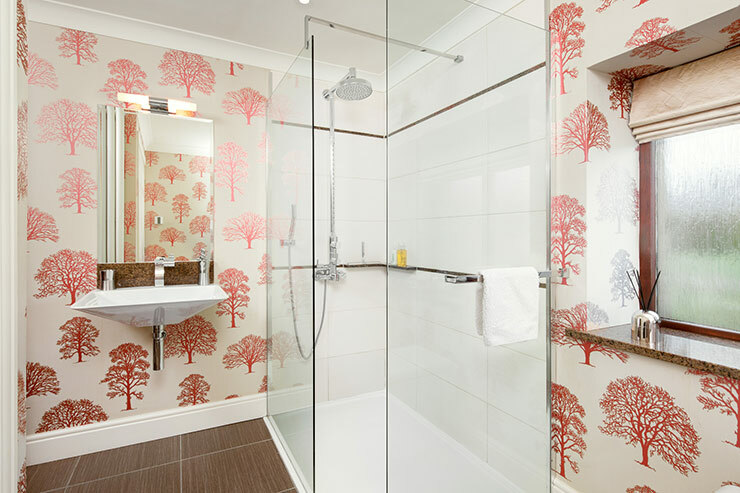 SPECIAL OFFERS OFTEN AVAILABLE - check out our offers on our website. 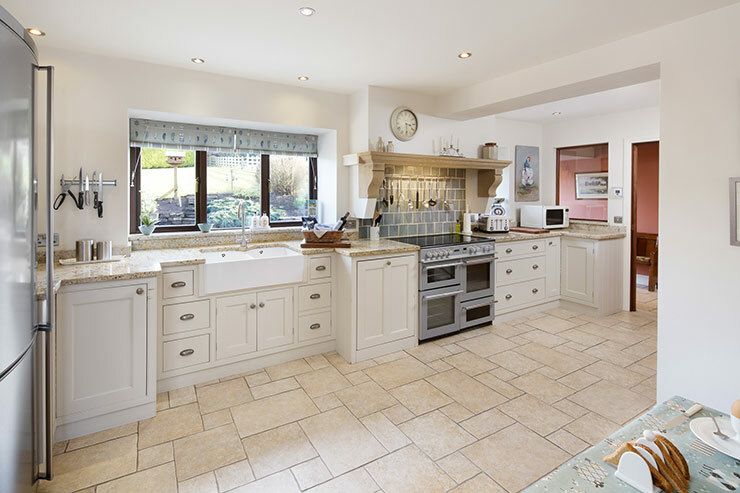 Please remember to mention the Caldbeck area website when you contact Aiverthwaite Cottage.